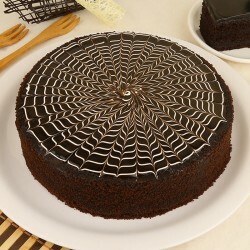 Treat yourself and your loved ones to a tooth some delight in the form of a delicious cake. 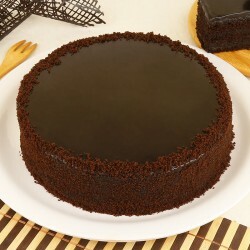 Avail cake delivery in Jammu to deliver some edible happiness to doorsteps of people whom you love so dearly. MyFlowerTree delivers to all Jammu pin codes and at time that you choose. A small town in the state of J&K, Jammu is cool and comfy. The pahari populace of Jammu is simple as it gets and relishes a sweet surprise whenever it makes its way to them. 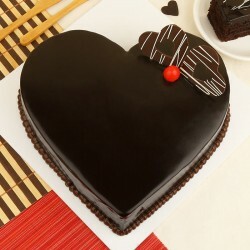 Our Cakes are a great way to make a dear one feel valued. 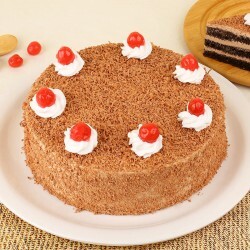 MyFlowerTree allows you to Send Cakes to jammu on click of a few buttons. 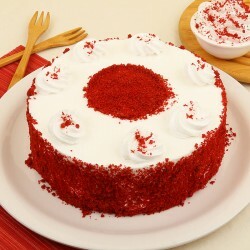 Order a Cake delivery in jammu and leave the rest of the duties to us. 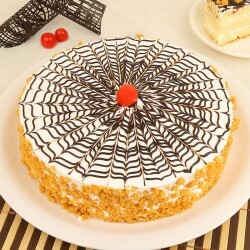 Cakes do justice to jubilations. 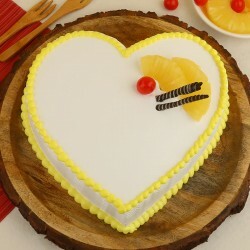 MyFlowerTree website is house to amazing range of delicious cakes that are all prepared in tidy environment and are up to be delivered to any doorstep in Jammu in a few clicks. 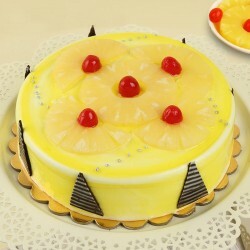 Our patrons drool over our everyday classic flavours like Vanilla, Chocolate, Strawberry, Pineapple and Butterscotch. 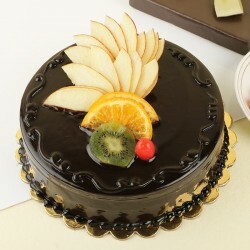 However, for someone on the lookout for things that stand apart our exotic cakes make the perfect choice. 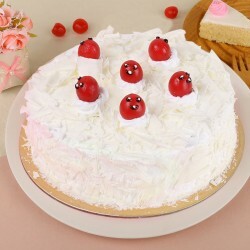 People lust over our beautiful Fruit Yoghurt Passion Cake and Strawberry Surprise Cake for luscious looks and tempting flavour contrast it offers. 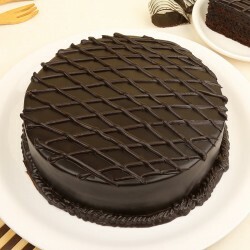 The tasty 5 Star cakes we deliver are luxurious edible delights from premium bakeries in town and we deliver them at your footsteps on the date and time you choose. 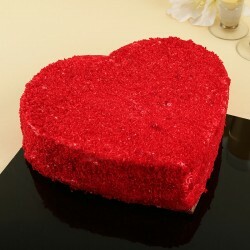 The attractive theme cakes we offer are mandatory to enliven crafty partied you host. 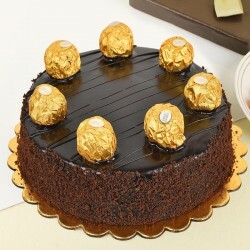 Our website is stocked with cakes to suit all kinds of occasions like graduation ceremony, office farewell or Valentine's day itself. Our wonderful Photo Cakes that can be customised to your personal preference and make a befitting offering for extra special occasions. You can just choose the picture you want printed on the cake and upload it on our website. 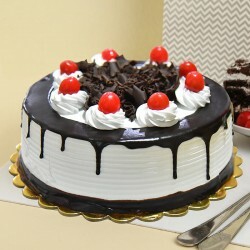 After processing the order you have placed, we ensure timely delivery of photo cake to all Jammu addresses. Choose from our dry tea cakes that make a great option for a sumptuous tea time accompaniment. Be it luscious cheesecakes or a set of cake jars we have it all. 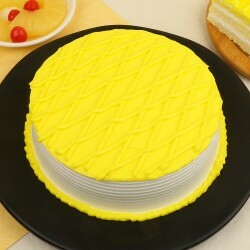 We are pioneers at next day cake delivery in Jammu.Our website is easy to use and brings forth to you tremendous variety of cakes to try. You need to select the date you want the cake delivered in Jammu. 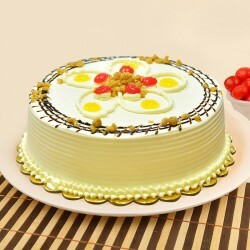 For people who excel at last minute preparations we also offer same day cake delivery in Jammu. 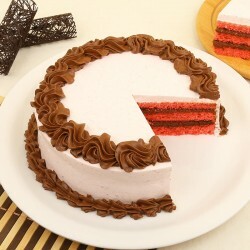 Cake delivery at midnight is also an option when you choose us. Be considerate and don't worry if you are preparing for a surprise on the 11th hour. 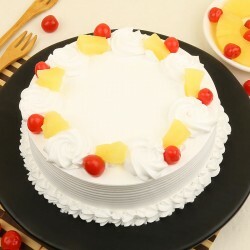 Avail our Same Day Cake delivery in jammu and execute the surprise in all it's magnanimity. We place value in our esteemed customers and offer excellent quality products that are delivered timely and aquoted at accurate pricing. MyFlowerTree also takes pride in offering to its patrons variety of fresh flowers, chocolates, cookies, stuff toys and other lifestyle accessories that are nice to gift.